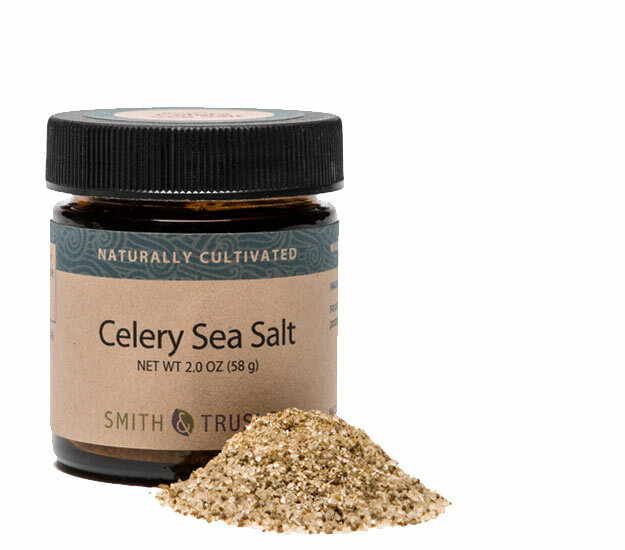 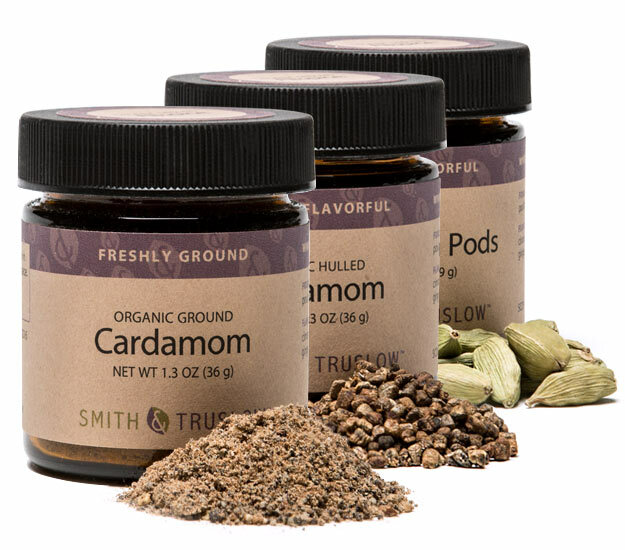 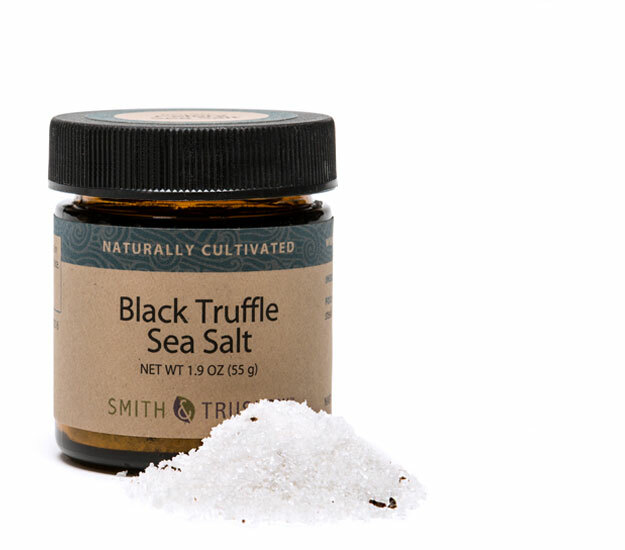 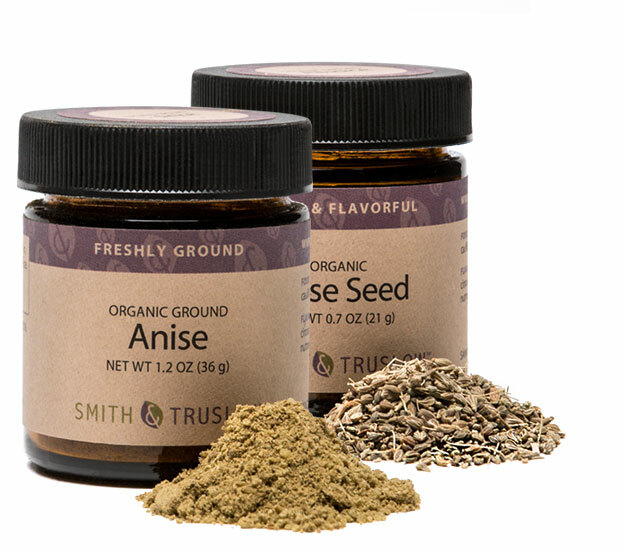 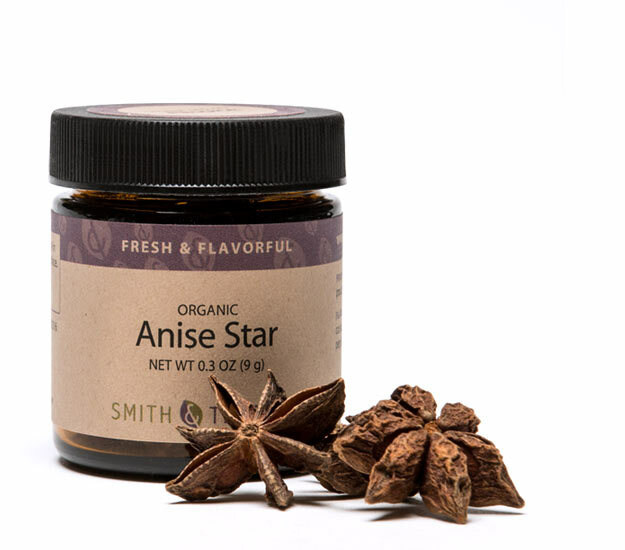 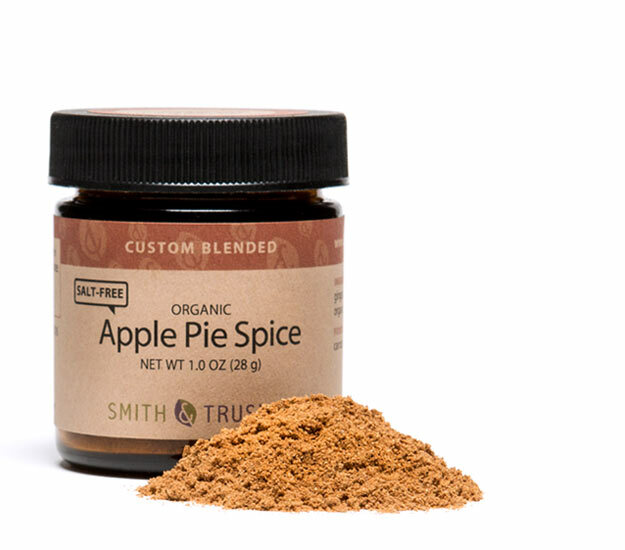 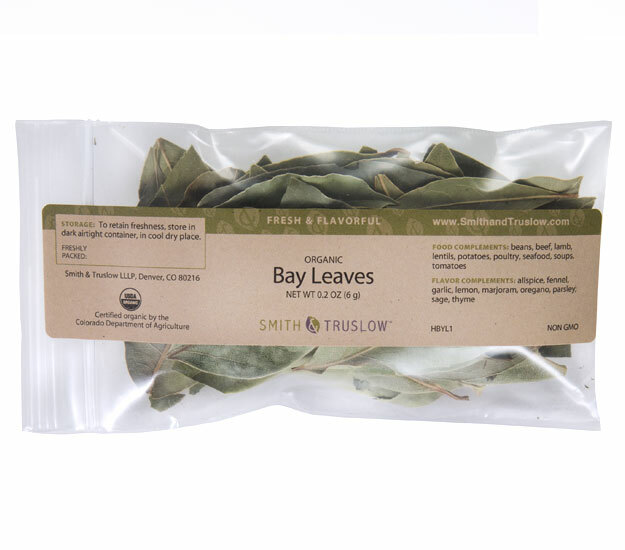 All Smith & Truslow organic spices and dried organic herbs are carefully sourced, and meticulously handled, to ensure fabulous flavorful. 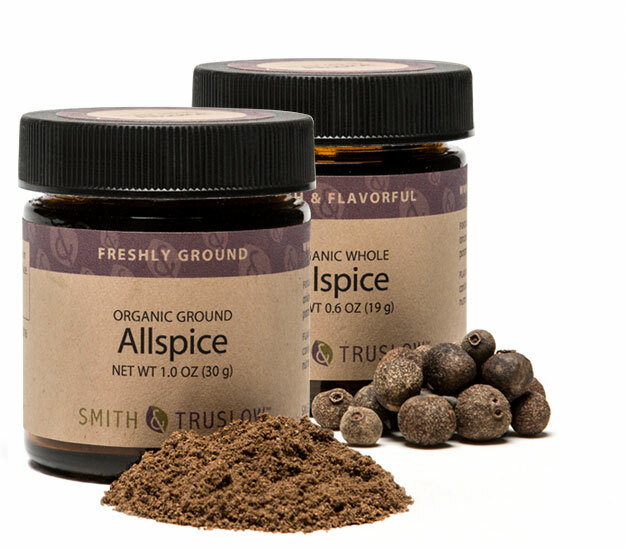 Explore, learn, and select the spices you crave. If you’ve already got a cuisine or menu in mind, you can filter products by Cuisine or What’s Cooking. Or if you know just what you want, you can jump over to Express Shop.